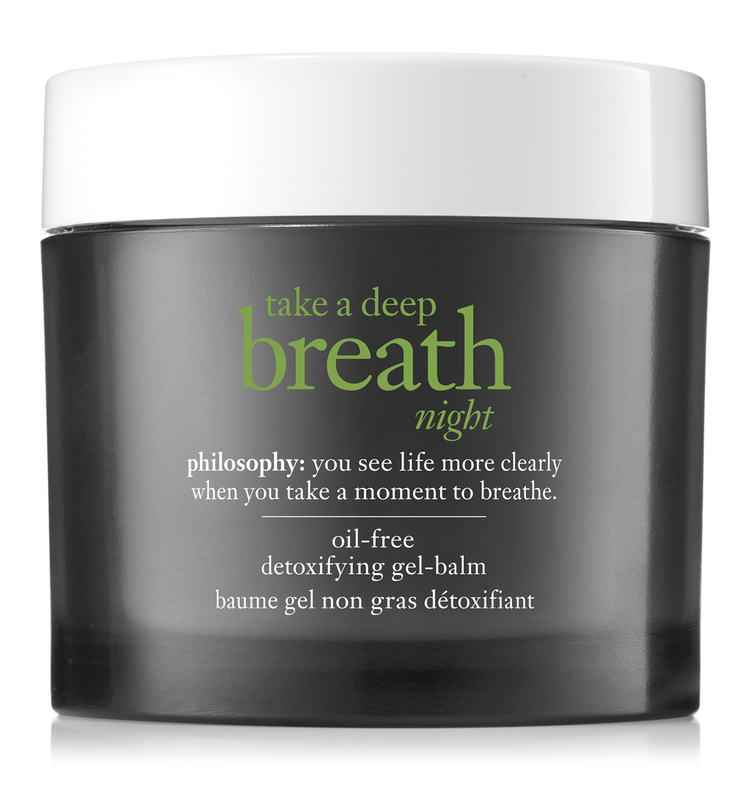 weightless and oil-free, take a deep breath night allows skin to breathe easy and imparts a look as refreshing as a good night’s sleep. ingredients: aqua/water/eau, caprylic/capric triglyceride, glycerin, butylene glycol, butyrospermum parkii (shea) butter, peg-240/hdi copolymer bis-decyltetradeceth-20 ether, polyglyceryl-2 diisostearate, phenoxyethanol, polysorbate 20, butyrospermum parkii (shea) butter extract, bisabolol, hydrolyzed soy protein, cetearyl olivate, cyclopentasiloxane, sorbitan olivate, tocopheryl acetate, creatine, parfum/fragrance, dimethiconol, acrylates/c10-30 alkyl acrylate crosspolymer, lecithin, cyclohexasiloxane, hydrogenated lecithin, disodium edta, adenosine, faex/yeast extract/extrait de levure, peg-8, sodium hydroxide, glucosyl hesperidin, tocopherol, limonene, biosaccharide gum-1, benzyl salicylate, alcohol denat., chlorphenesin, alcohol, hordeum vulgare/hordeum vulgare extract/extrait d’orge, ascorbyl palmitate, sorbic acid, camellia sinensis leaf extract, coffea arabica (coffee) seed extract, ethylhexylglycerin, pongamia pinnata seed extract, citral, citronellol, angelica archangelica root extract, citrus aurantium amara (bitter orange) peel extract, maltodextrin, rosmarinus officinalis (rosemary) leaf extract, sodium hyaluronate, citric acid, magnesium aluminum silicate, xanthan gum, ascorbic acid, farnesol, caprylyl glycol, sclerotium gum, bht, fd&c yellow no. 5 (ci 19140), fd&c blue no. 1 (ci 42090). take a deep breath is rated 3.7 out of 5 by 10. Rated 5 out of 5 by tine_tella from Love this gel balm Well actually I love everything PHILOSOPHY. This is the first time trying this particular moisturizer. I like the color, the way it smells, (fresh and clean), and the important thing, how it feels on my skin and how it looks the next morning. I like it by itself or after HELP ME retinol at night. Rated 5 out of 5 by CaliPeach from Really Nice and Dewey This balm is really nice. It has a really light almost mousse like texture but sticks like a balm without feeling heavy. I have sensitive skin and inflammation and it soothes my skin before bed. Rated 5 out of 5 by Ozmaofoz from Water base moisturizer that actually works This is the second pot I’m using and I really love this moisturizer. It is a little sticky, but works well under anti- aging foundation (I use it Morning and night). I personally think it’s fantastic for oily skin - have had no breakouts with this and often do with oil based moisturizer - and the little dry wrinkles around my mouth are nearly gone. I have somewhat sensitive skin, and have no tingling or reaction to this balm, so the reviews of terrible allergic reaction to this product make me sad. Do a patch test and return it, but if you have sensitive skin that’s prone to breakouts with oil based moisturizer, it might just be as much of a winner for you as it is for me. I do agree that it should come in a tube. Water based gel becomes very concentrated toward the bottom of the pot because of evaporation. A tube would solve that problem completely. Rated 5 out of 5 by Lauren_M from Light, moisturizing, and sensitive! This is by far the best moisturizer I've ever used at night. 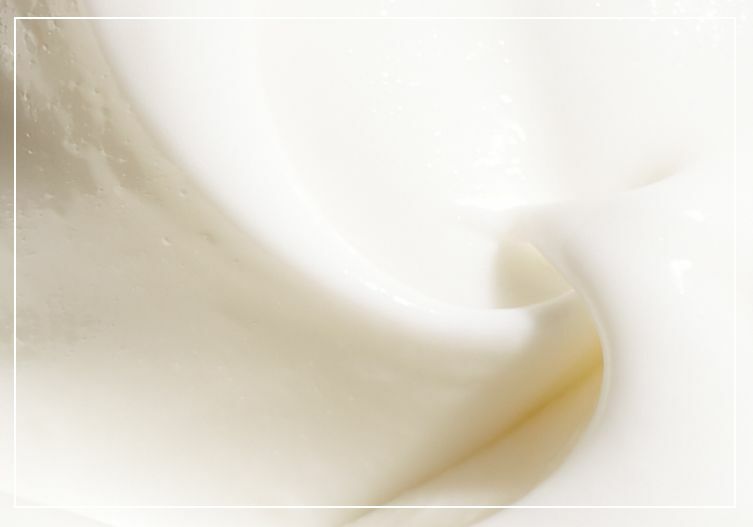 Most nighttime moisturizers are thick, and sometimes greasy, but this is genuinely lightweight. You don't even feel that there is anything on your skin, your skin is just moisturized and feels healthy. This and the purity face wash and purity daytime moisturizer have made my skin clearer than it has been in YEARS.